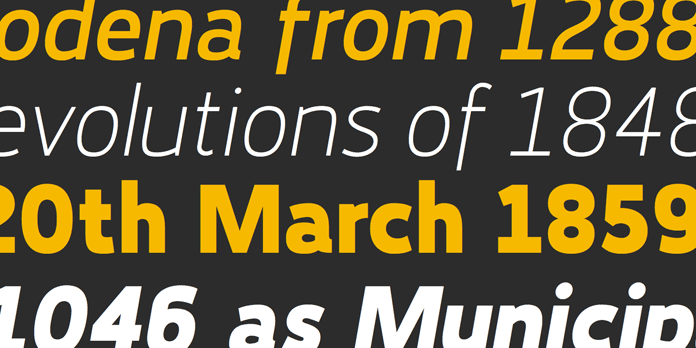 The Karlsen Font Family, a sturdy sans serif from foundry TypeUnion. 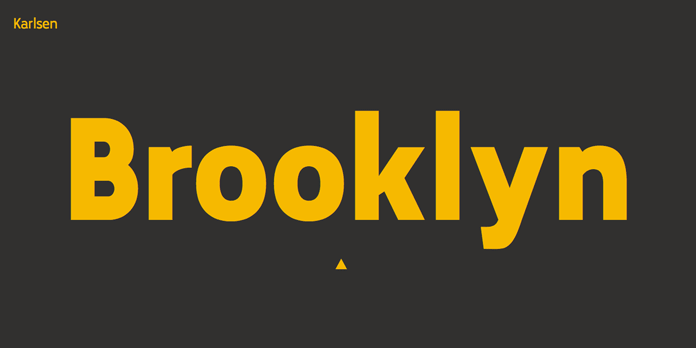 It’s time to present you another typeface that I really like. The Karlsen font family is a beautiful sans serif designed and developed in London by the team of TypeUnion. 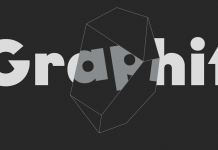 This sturdy geometric typeface is highly functional. You can use it for both striking headlines and subtitles as well as long text areas. 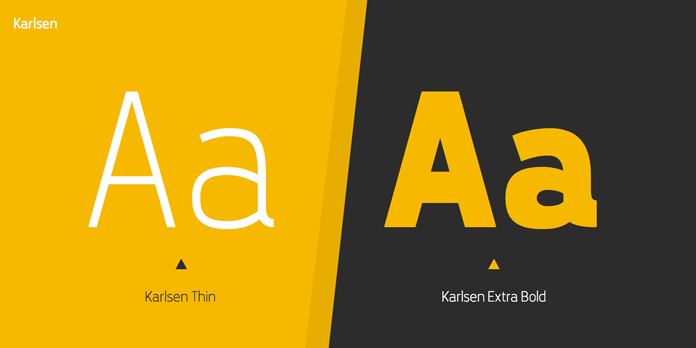 No matter what size or weight you choose, Karlsen is always very readable. More information below the first image. You can get this family here. 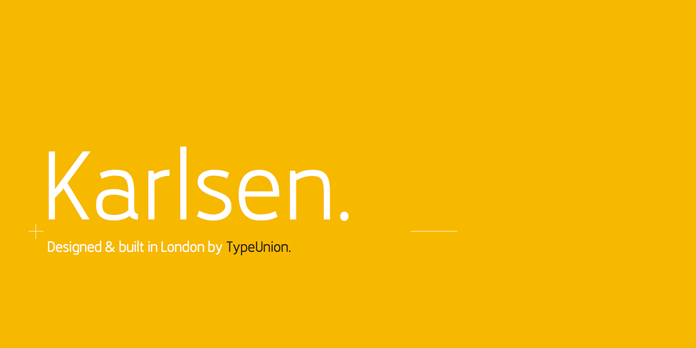 The Karlsen font family has been designed and built in London by TypeUnion. 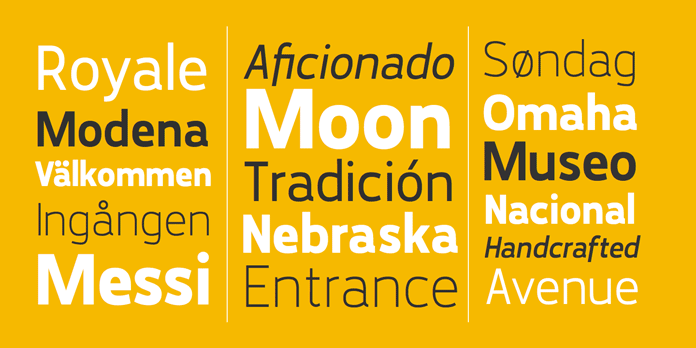 The family consists of 14 styles including 7 uprights plus 7 italics. 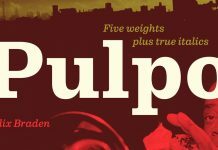 Karlsen’s versatile weights range from a delicate thin version to a massive extra bold style. Its structural and sturdy design is a great fit for signage, wayfinding systems or different kinds of print and web applications. 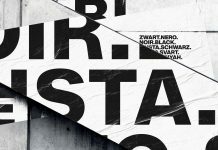 Its well balanced look is also a great choice for modern brand identities. The extended character set supports multiple languages. 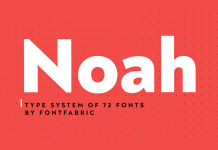 The complete family is available as both desktop font and webfont. For additional information, just follow the link below. 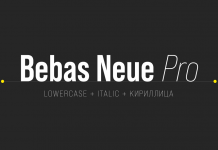 This professional type family is available for purchase on MyFonts. 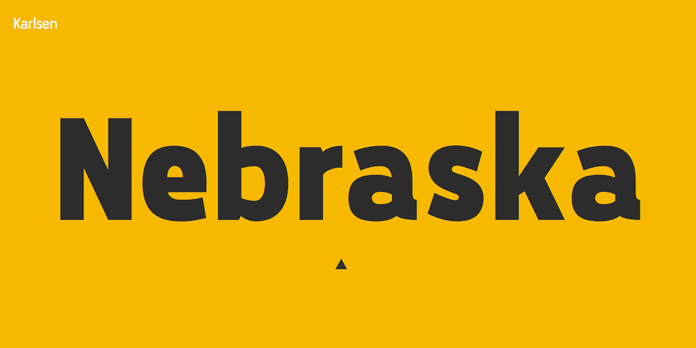 Thin compared with the extra bold version of this modern sans serif typeface. The extended character set supports multiple languages. The Karlsen font family is made up of 14 styles. In each size and weight, the typeface is always very readable. 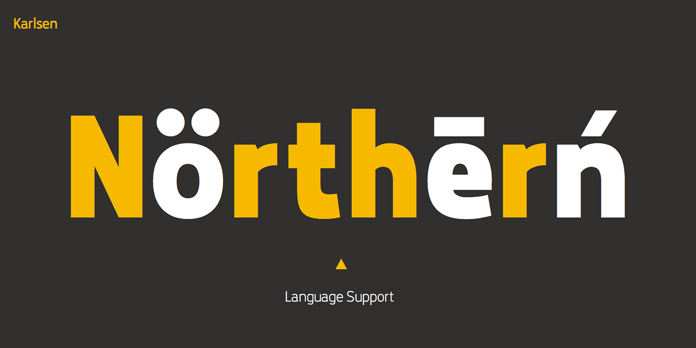 Karlsen is a sturdy geometric typeface. The sturdy sans is a great choice for singnage or wayfinding systems. You can purchase the complete type family on MyFonts. 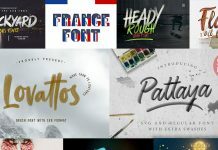 No matter what you are looking for, a modern sans serif or a handmade script font, you will find great examples in our recommended Fonts collection. 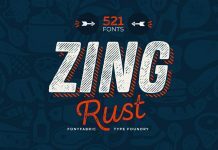 Our reviews will help you to find perfect fonts for all kinds of projects. WE AND THE COLOR is your source for trendy typefaces!